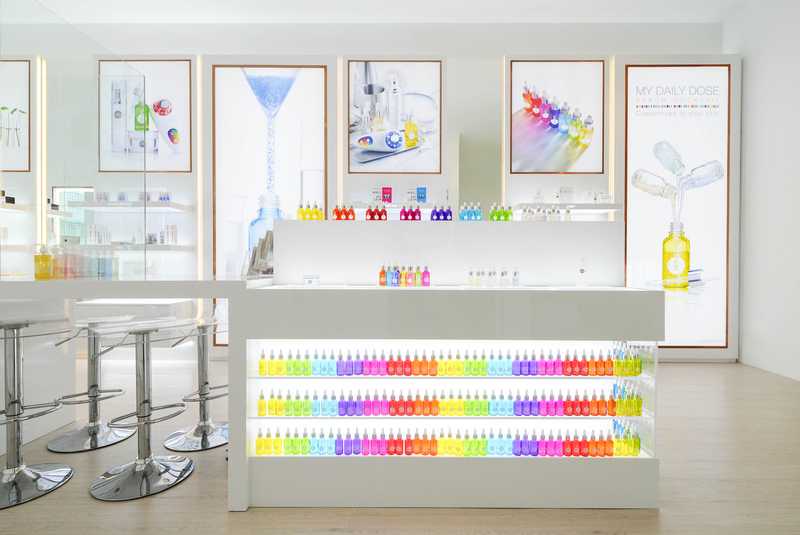 The skin bar offers fuss-free beauty treatments using their bespoke serum cocktails. What can you accomplish in 20 minutes? Plenty, even if you’re in a hurry. If your skin has been looking a little worse for the wear lately, there’s a new ‘skin bar’ in town that will revitalise your complexion in no time. 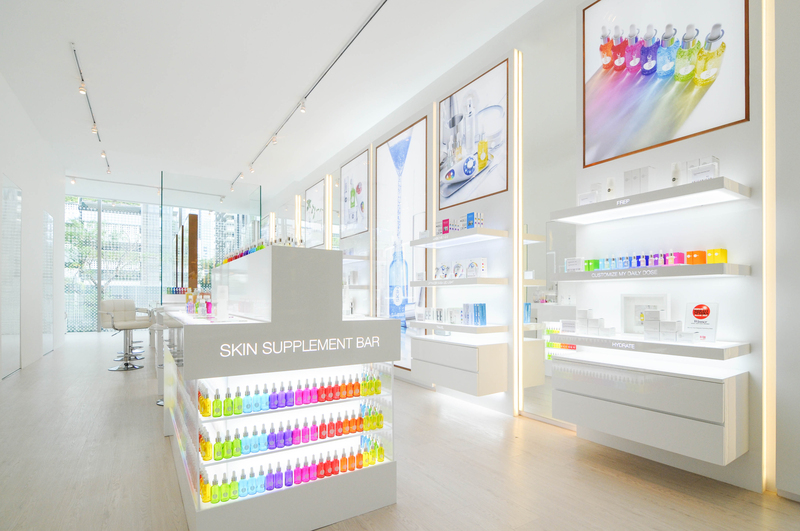 Customisable skincare experts Skin Inc has unveiled a sleek new concept store at Scotts Square, complete with the world’s first Facial-In-A-Flash Skin Bar. Perfect for time-starved urbanites, the skin bar offers fuss-free beauty treatments using their bespoke serum cocktails. Busy ladies and men alike will be able to attain glowing skin in just 20 minutes — almost as quick as a lunch takeaway or a coffee break. The Facial In A Flash Treatment takes just 20 minutes. The Facial In A Flash Treatment ($45) takes just 20 minutes, with the brand’s signature customised 3-step program. This is followed by the use of their Optimizer Voyage Tri-Light treatment to lift, firm and increase absorption of skincare products. If you’ve got 10 more minutes to spare, go ahead and indulge in the Facial In A Flash+ Treatment ($65). The full works will include the 3-step customised program, use of Pure Serum Mist Onsen water, Optimizer Voyage Tri-Light treatment and finally, a shoulder massage. Invest in the new Vitamin B3 serum, which targets blemishes and reduces inflammation. Need some home care for your skin? Invest in the new Vitamin B3 serum, which targets blemishes, reduces inflammation, minimizes pore size and restores skin balance. As the 10th serum to join Skin Inc’s range, it brings the brand’s possible custom-formulated combinations from 84 to 120. 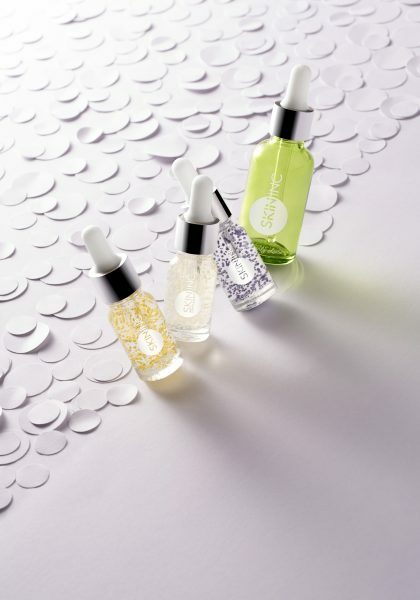 This means, there’s a whopping 120 ways to customise your own skincare serum now!